It has just been announced that two of our last year's Continuum artists will be painting murals in downtown West Palm Beach. To see the article and details in the Palm Beach Post, click here. 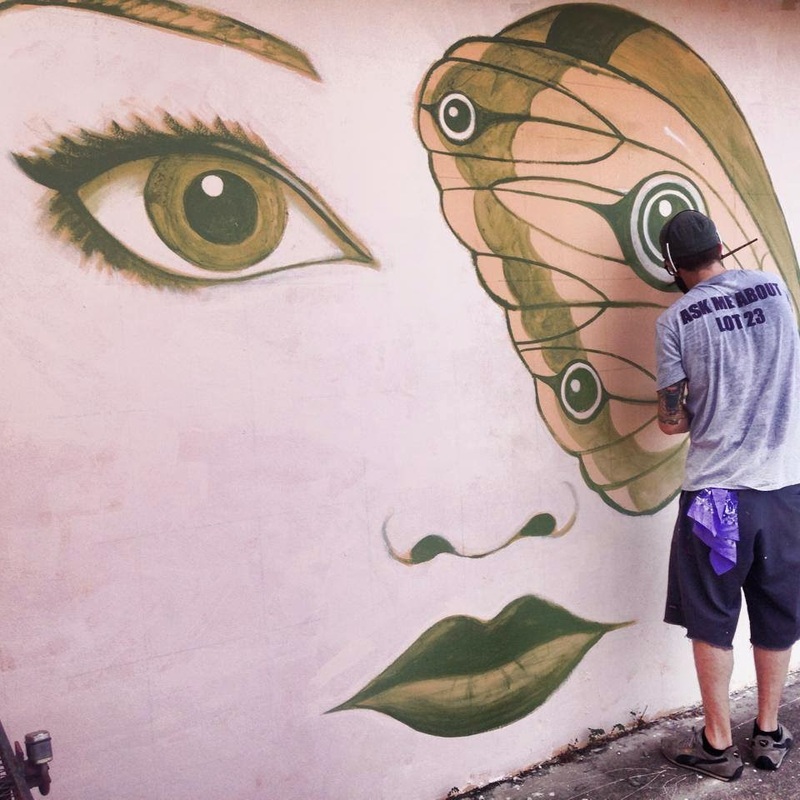 Eduardo Mendieta will be adding four levels of murals on the Banyan Street parking garage, with Jay Bellicchi. Craig McInnis, with Steven Marino, will be painting the four levels at the opposite end of the garage, later in December. When visiting the Continuum gallery next January, be sure and park at this garage (the gallery is one block south then west) to check out the artwork. 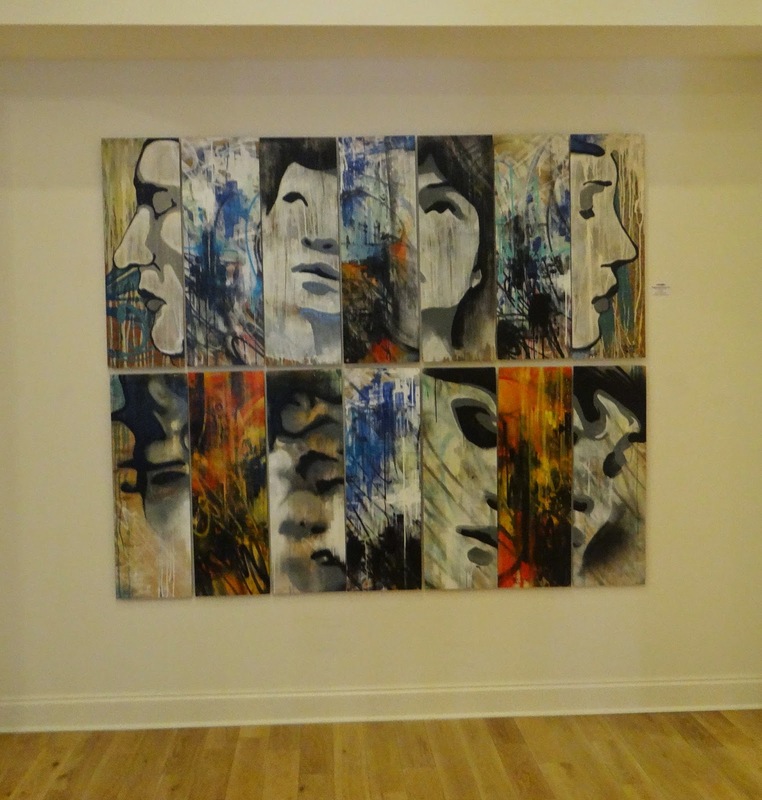 Here's one of Eduardo Mendieta's pieces that was at Continuum last year. You can also see one of his latest murals near the community garden in Northwood at 941 25th Street, West Palm Beach. Craig McInnis had this acrylic painting at Continuum last year, titled "Ascension." You can see a completed mural by Craig, called "Metamorphosis", in Northwood as well (SW corner of 24th Street and Spruce, West Palm Beach). Here he is working on it. These all paintings are really amazing that my eyes are stopped blinking. These all artists created these paintings with a great combination of colors and structures and this https://www.aussiewritingreviews.com/ website offer unique stuff. So for it I’d like to thank the person who posted this blog and also I appreciate these all artists for their creation.